An artist’s impression of the exterior of the new Museum of the Bible in Washington, D.C. 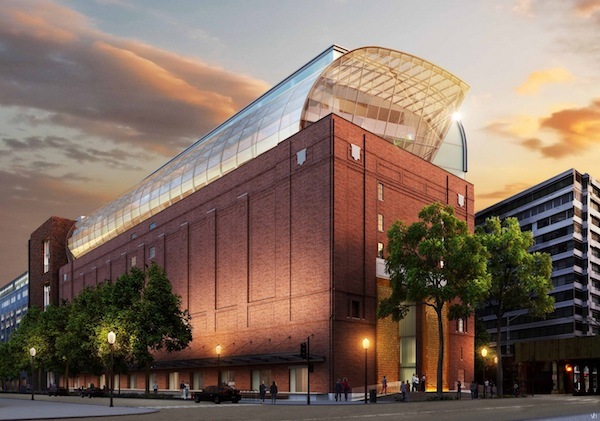 The Museum of the Bible, which will open in Washington, D.C., in November 2017, will display a large collection on loan from the Israel Antiquities Authority (IAA). The museum will cover an area of 48,000 square metres and use advanced techniques to illustrate Bible stories. Following an agreement with IAA, the new $400 million privately funded museum will devote a whole floor to a revolving selection of items from the two million held by IAA in Israel. The museum also will house the Green Collection, the world’s largest private collection of rare biblical texts and artifacts. 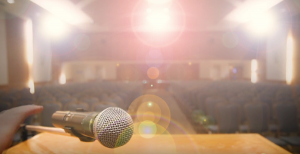 Steve Green is the founder and president of the 600-branch U.S.-based Hobby Lobby craft store chain. The museum building, which was formerly the home of the Washington Design Centre, was purchased by Green for $50 million in 2012. 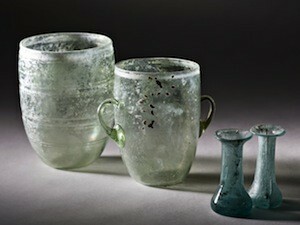 From the Israel Antiquities Authority’s collection, glass objects found in a 2,000-year-old burial cave in Jerusalem. 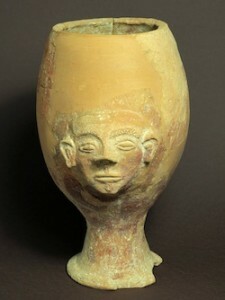 Also from IAA, a pottery cup from the late Canaanite period, 13th-century BCE.